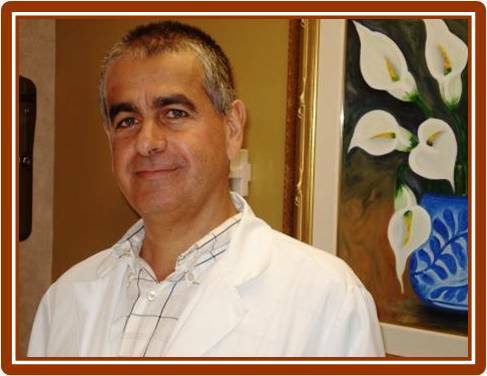 Dr. Francisco Flores, M.D., is a Board Certified Dermatologist with over 16 years of extensive experience in the field of Dermatology. 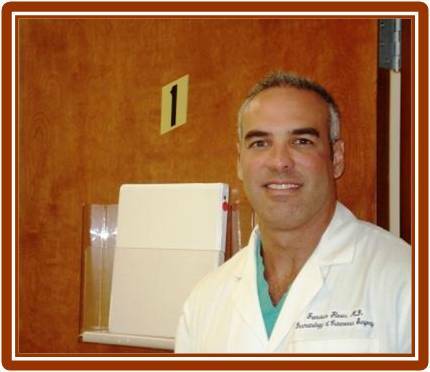 As of late, Dr. Flores has conducted over 39 Clinical Research trials of which thirty-four he has served as the Principal Investigator for FXM Research Miramar in Miramar; FL. Dr. Flores is an active member of the Association of Clinical Research Professionals (ACRP), the American Society of Dermatologic Surgery and the American Academy of Dermatology. He is also a Diplomat of the American Board of Dermatology. ( Download Dr. Francisco Flores, MD. - CV). Julitta M. Bradley, M.D., is fully registered with the Government of Belize as a Dermatology Specialist. She has over 15 years of extensive experience as a Dermatologist. As of late, Dr. Bradley has conducted over 16 Clinical Research trials of which fifteen she has served as a Principal Investigator for FXM Research International. Dr. Bradley is an active member of the Association of Clinical Research Professionals (ACRP) and the Caribbean Dermatology Association. ( Download Dr. Julitta M. Bradley, MD. - CV). 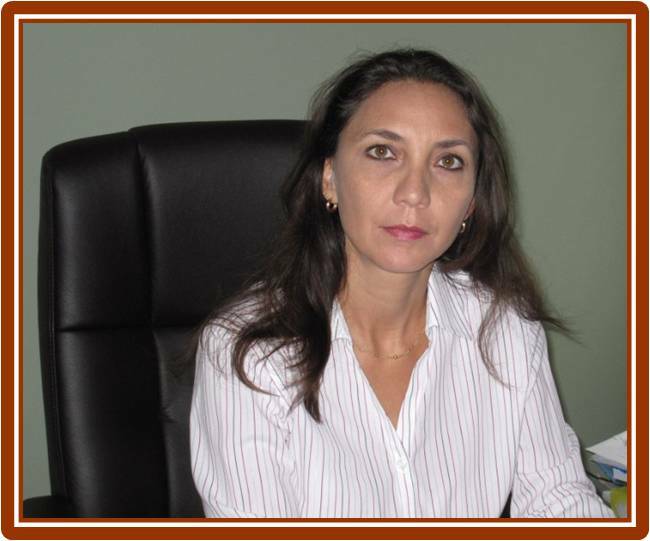 Ines Mendez-Moguel, M.D., is fully registered with the Government of Belize as a Dermatology Specialist. As of now, Dr. Mendez-Moguel has conducted over 15 Clinical Research trials as a Principal Investigator for FXM Research International. 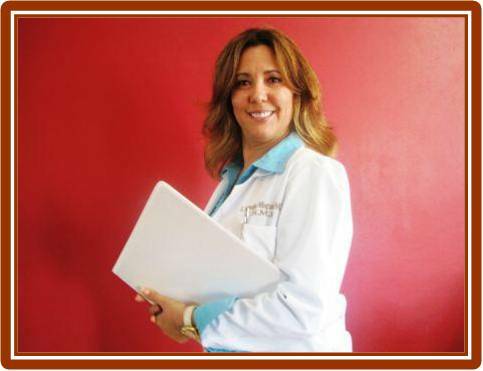 Dr. Mendez-Moguel is an active member of the Association of Clinical Research Professionals (ACRP), the Latin American Contact Dermatitis Association, the Ibero-Latin American College of Dermatologists and the Belize Medical and Dental Association. Dr. Mendez-Moguel was also the Country Consultant for the USAID Capacity Project on HIV/AIDS from 2008 to 2010. ( Download Dr. Mendez-Moguel, MD. - CV).